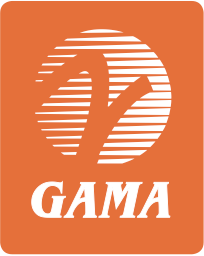 Washington, DC — The General Aviation Manufacturers Association (GAMA) today published its 2018 second quarter shipments and billings report for the global general and business aviation industry. The total number of aircraft delivered was up, while overall billings were down. Piston rotorcraft deliveries continued to strengthen from 125 in the first six months of 2017, to 149 in 2018. Turbine rotorcraft shipments also increased from 338 to 345, a 2.1 percent increase. Piston airplane deliveries increased by 6.4 percent to 498 units year-to-date in 2018. Turboprop deliveries increased as well, from 237 units in 2017 to 260 units in 2018. Business jet deliveries were flat at 296 units in the first six months of 2018. View the complete second quarter report.